Do you have difficulty walking, standing or getting around? Are you recovering from injury, surgery, or suffer from multiple sclerosis or arthritis? 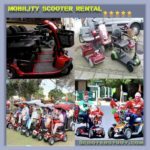 Are you considering a mobility scooter rental? A mobility scooter could be a life-saver if you have challenges walking or standing for long periods of time.It can help you maintain a measure of independence when running personal errands, shopping or even traveling. When deciding on whether to rent or by a mobility scooter, there are a number of issues to consider. Should You Rent or Buy A Mobility Scooter? 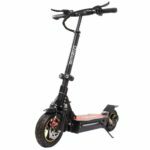 When thinking about buying or renting a mobility scooter, you first need to assess your current situation.The first thing to consider is the extent of your physical challenge. Are you mobile, but unable to operate your regular vehicle in the short-term? 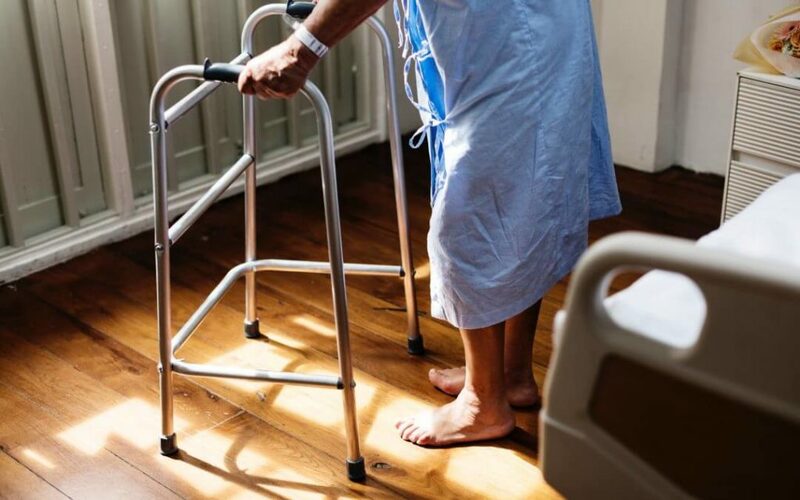 Can you walk unassisted but have problems standing or walking over long distances? Are you advised to give up driving altogether? Whatever the situation, there are a few areas to think about before you rent or buy a mobility scooter. Mobility scooters are convenient, cheap and easy to operate. A mobility scooter is a type of motor-driven style of wheelchair or scooter. 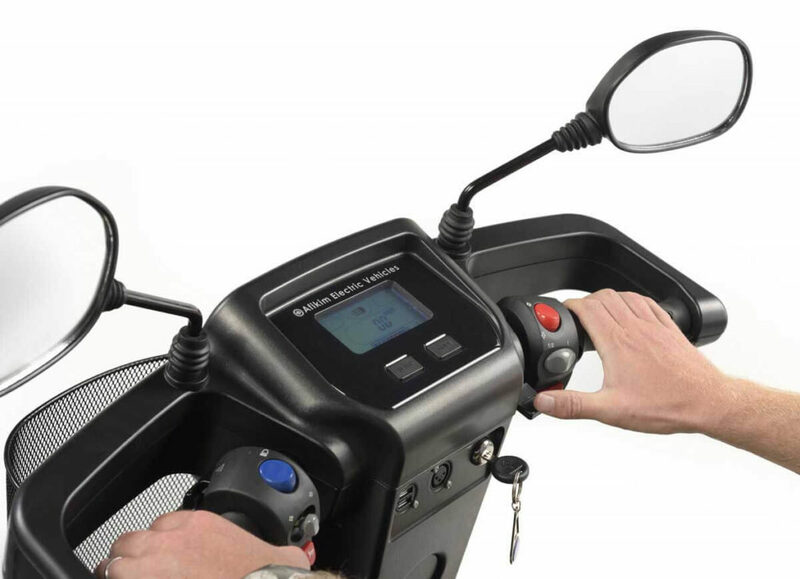 They operate similarly to bike-style, battery-powered steering. They can get up to speeds of around 8mph on the road and close to 4mph when going over pavements. Getting around on your mobility scooter!If you’re still able to drive, but have difficulty walking around, you can store your scooter in the vehicle trunk and take it out when you reach your destination. 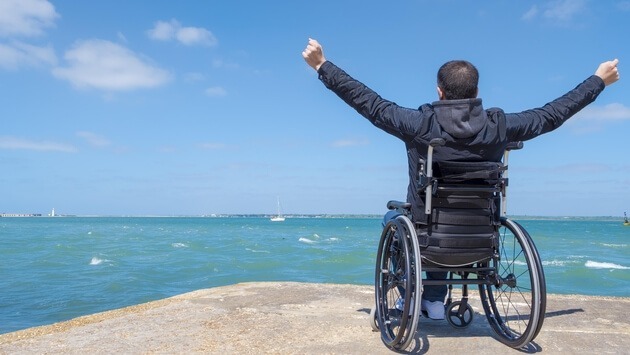 Unlike wheelchairs, there’s no need to steer with your hands and shoulder to move forward. With a mobility scooter, you don’t have to miss your regular activities. You can go almost anywhere if it’s allowed. When to Rent! A Mobility Scooter. A mobility scooter is an affordable option to provide transport if you do not need a wheelchair but may tire easily when walking or standing for long periods. 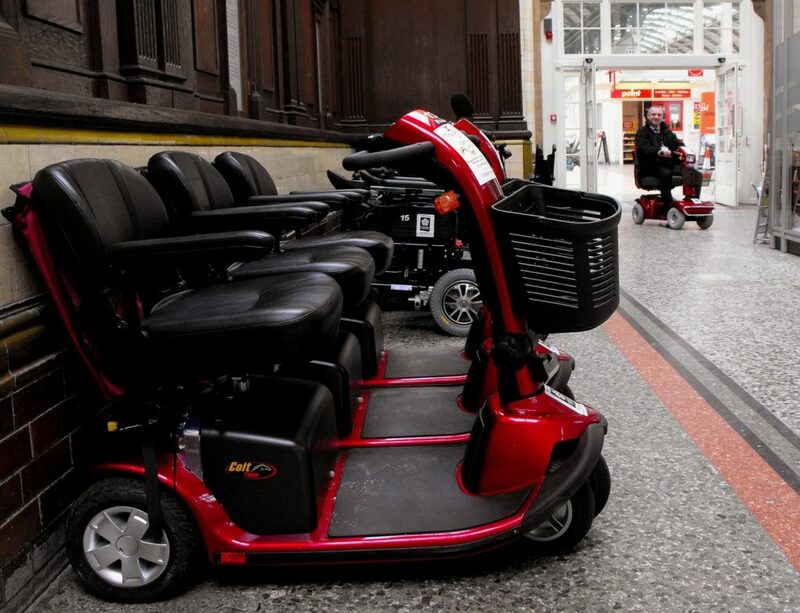 If your mobility is temporarily restricted for any reason, then your first option may be to rent a mobility scooter until you fully recover. A mobility scooter will help ease the pressure off your feet if you are still able to get around on your own. It will also help you keep in touch with friends, family, and social circles. You may also consider renting if you use a mobility scooter that may be under repairs. Renting another scooter will help you get around and give you time to decide whether the problem can be fixed or you need to replace it. Travel is another instance where you may need to rent a mobility scooter if you plan to be out of town or in another country.Of course, the ultimate decision will take the cost of renting against the cost of purchasing the scooter. When to Buy! A Mobility Scooter. 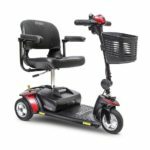 If your physician recommends using a mobility scooter for long-term use, then it’s cheaper to buy rather than rent. 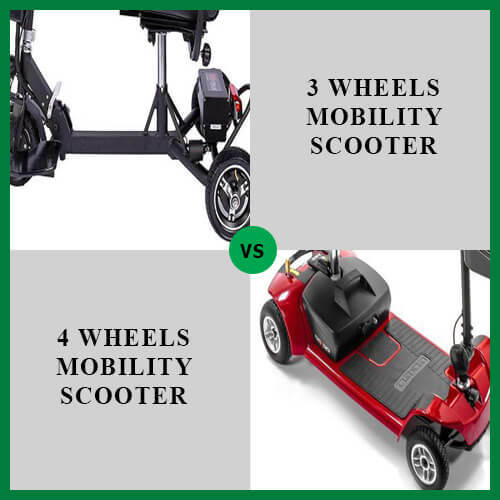 While there are lots of options, find out the Best Mobility Scooter. Moreover, some mobility scooters may be expensive, even though they may cost less than an electric wheelchair. 1. First, learn all you can about each model you are considering. 2. Get to understand if there are any restrictions or rules for using your mobility scooter in your area. 3. Assess how the scooter will fit into your present living conditions. Make sure you have enough room to store it, and you’re able to access it easily when you need it. 4. 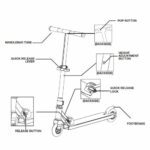 Check how well your mobility scooter would be able to handle curbs, hills, water and other environmental conditions in your area. 5. You also need to think about how often you’ll need to recharge the battery or if it’s better to buy one. Most Important scenarios to rental mobility scooter! How much does it cost to rent a mobility scooter? How I measure Mobility Scooter Rental Prices at my situation? If you’re considering a Mobility Rentals, you need to carefully compare the cost. The cost of the average mobility scoot rental depends on the model you choose. Most models may include foldable. But you should need to decide, 3-wheel or 4-wheel! What your preferable! portable mobility scooter rental or non-portable! Heavy duty or extra heavy-duty styles. And each will have different rental costs. So, You may think! Here’s we make a short list measures and mobility scooter rental rates ! It’s not actually happen in all city’s or country’s but rental cost should like this in everywhere. In general, Mobility scooters that do not need extra transport, you can rent from between $25 and $35 per day. For mobility scooters that cannot fit into your vehicle, rental fees may range between $35 and $40 per day. 3-wheel mobility scooter rents range from $125 per week to $275 per month. 4-wheel mobility scooters can go for up to $150 weekly and $300 monthly. Foldable scooters rental fees range from up to $200 per week and almost $500 per month. Heavy duty and extra heavy-duty models rent for between $125-190 weekly, and from $300 to $450 per month, respectively. Where Can You Rent Mobility Scooters? Where to Rent Mobility Scooters? You can rent a mobility scooter from almost any country around the world. There are close to 2000 companies or more in Europe and around North America and the United Kingdom you can consider. If you are traveling, you can have your scooter delivered to the air or seaport, home or hotel. Some companies that rent mobility scooters include. . . 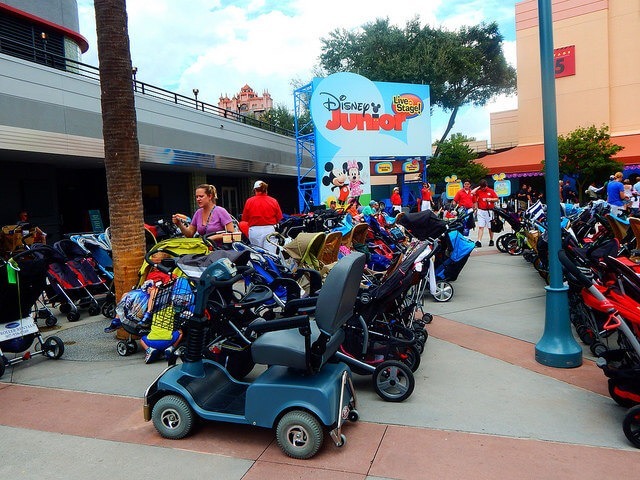 In America you may be able to rent a mobility scooter from some of the major amusement parks and historical sites including Disney World. Other rental companies include. . . So, Now you don’t need to worry about ”how I can find mobility scooter near me!” It’s simple and easy now. 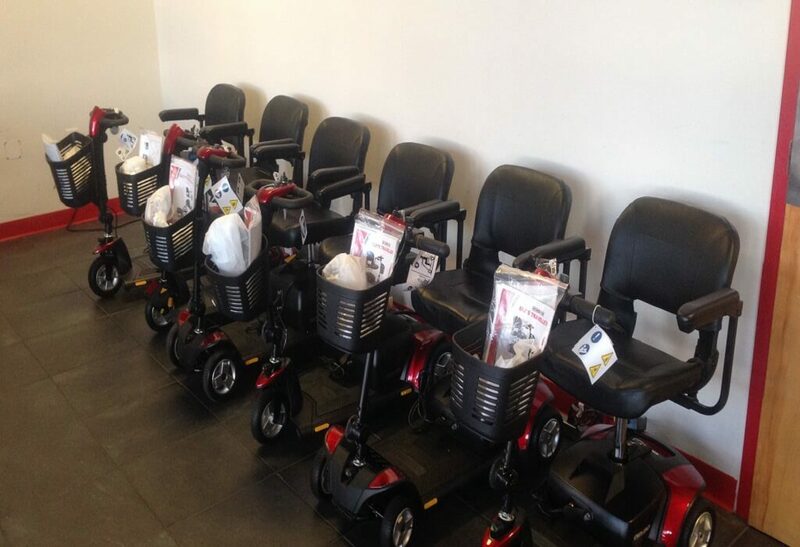 A mobility scooter rental is a viable option when looking for temporary transport if you’re recovering from injury or surgery or have other physical challenges. However, there may be other situations that may merit buying a mobility scooter. Whatever the situation, there are many options to choose to get you moving and maintain some level of independence in your daily experience. Mobility scooters are easy to operate and do not require as much physical pressure to propel as a regular wheelchair. A mobility scooter can get you around to do your shopping, visit friends and family and attend social gatherings. Thanks for pointing out that travel is an instance where you may need to rent a mobility scooter if you plan to be out of town or in another country. My family is planning on going on a vacation to Hawaii this summer, and my mom has recently had trouble walking a lot. I think that it would be nice for her to rent a scooter because then she wouldn’t have to walk around so much and she could still come out and do things with us. Sorry about your Mom. It was great pleasure for us to hear that you are got something from us.